We Texans are known to be proud of our beautiful state, and rightly so. Texas may be known for bluebonnets, but it is also a leader in green energy. As of this writing, Texas generates more wind power than any other state in the United States. 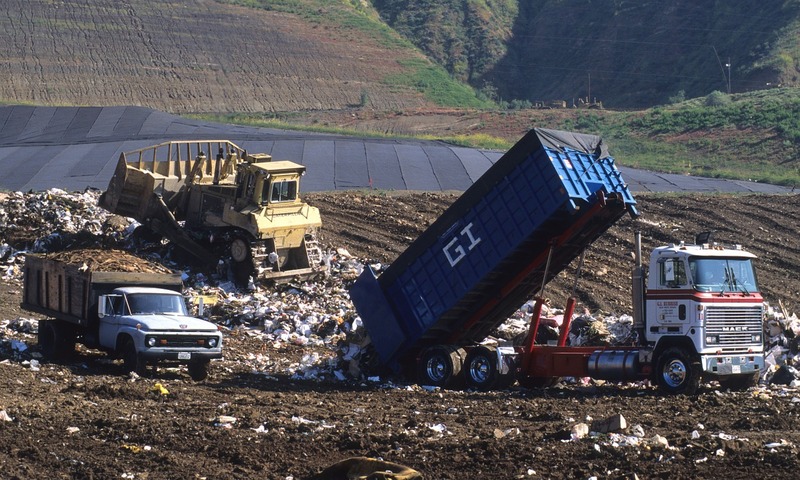 Another part of Texas being a leader in environmentally friendly efforts is the TxDOT motto “Don’t mess with Texas” which is all about keeping Texas clean. 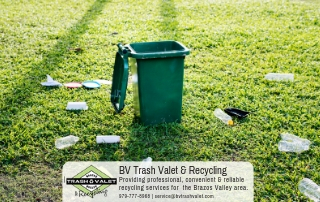 By being careful with our trash, and by recycling and volunteering we can do our part right in our own neighborhoods. 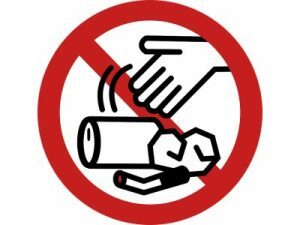 One way to reduce litter starts with your residential trash pickup. If your trash is loose in your trash can, when it’s transferred to the truck by the collector some will fall to the ground. 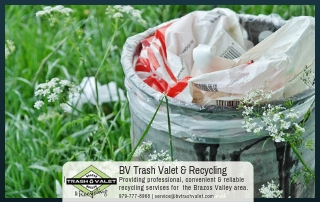 A simple way to avoid this is to make sure that potential loose items in your trash are in strong trash bags that are tied securely. Another way to reduce litter is to reduce the packaging you use. If you use less stuff, then less can be left behind. Makes sense, right? For example, when you pack your lunch, do you dress it in layers? Do you have bags within bags? If so, you might want to consider reusable containers. Then you can keep everything separated, but also environmentally friendly. Reusing and repurposing what we can. Selling or donating what we can’t use. Recycling what can’t be used by anyone. Only throw things away that can’t be composted or recycled. Freeze food before it expires (fruit, for example). Buy sturdy items that won’t need replacing soon. Donate or sell old electronics. Recycle aluminum cans and junk mail. 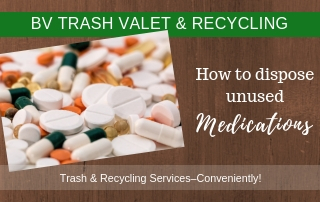 Tip: If you want to know what you can recycle locally, check Brazos Valley Trash Valet & Recycling’s Acceptable Materials List. March 1st through May 31st is the Great American Cleanup. TxDOT is supporting it in 2017 by having its annual Don’t Mess with Texas Trash-Off on April 8th. You can get involved by volunteering. Boy Scouts that volunteer this year will even get a special badge. There’s still plenty of time to sign up as an individual or as an organization. We have plenty of reason to be proud of our state. Let’s show our pride by doing our part and keeping it beautiful. 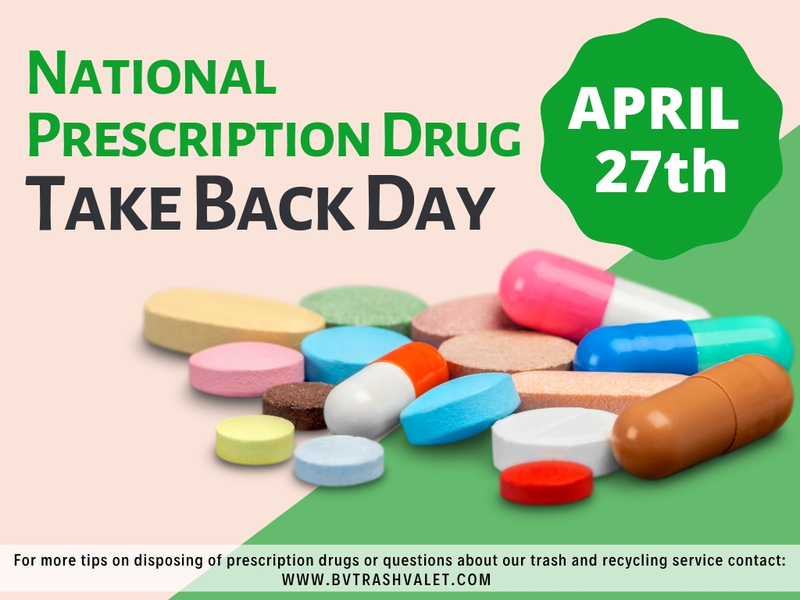 We can take care of our own trash by keeping it properly contained in bags and we can help clean up our neighborhood by volunteering. We can also reduce the trash we make by making smart choices when we shop and choosing items that will last a long time and that don’t use a lot of packaging.